1730.00 sqft. - 2330.00 sqft. Vishnu Vistara by Vishnu Group located at Madhapur in Hyderabad have stopped at nothing to give customers nothing but the very best. 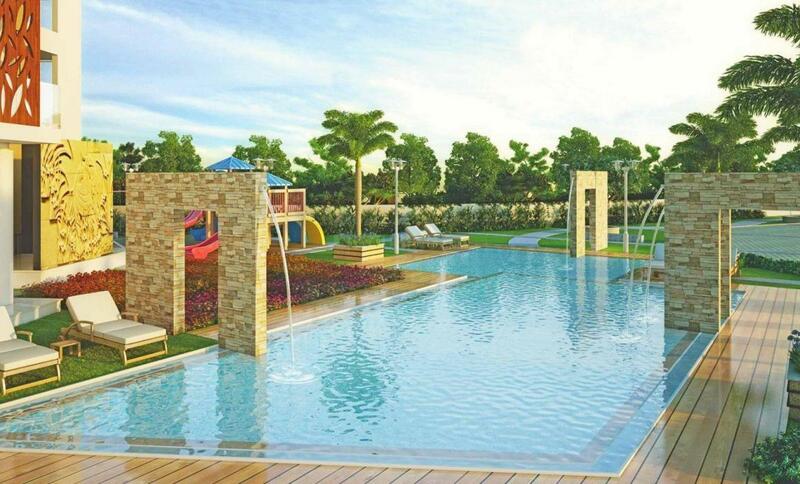 With spacious homes on offer, they have crafted the abode to exude class and luxury. Enjoy each day with your family here without the pollution and the sounds of traffic. The strategically placed windows enable ample natural light and provide for good ventilation, your home will remain breezy throughout the year. With all this and more loaded into your dream home, it is truly a lifestyle statement that your peers will be envious of. 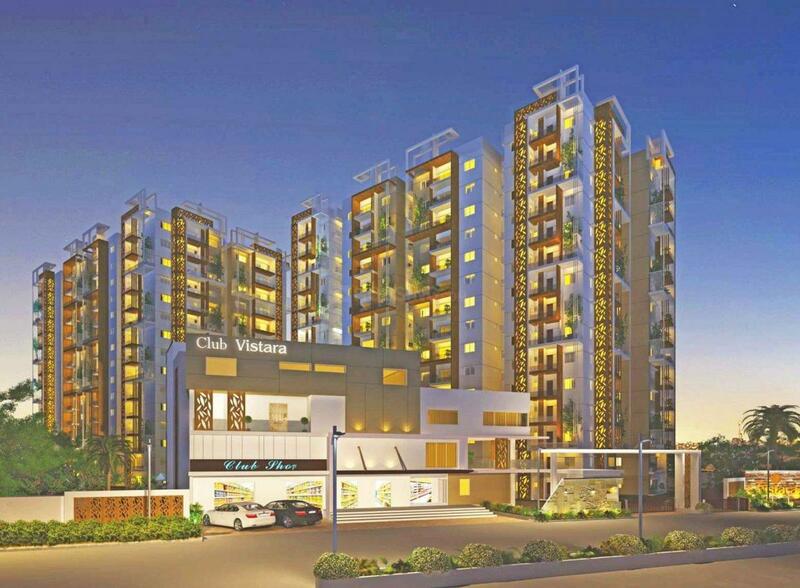 Vishnu Vistara by Vishnu Group located at Madhapur in Hyderabad is a home meant for timeless moments of happiness. Madhapur is a key region in Hyderabad located on the HI-TECH city road. 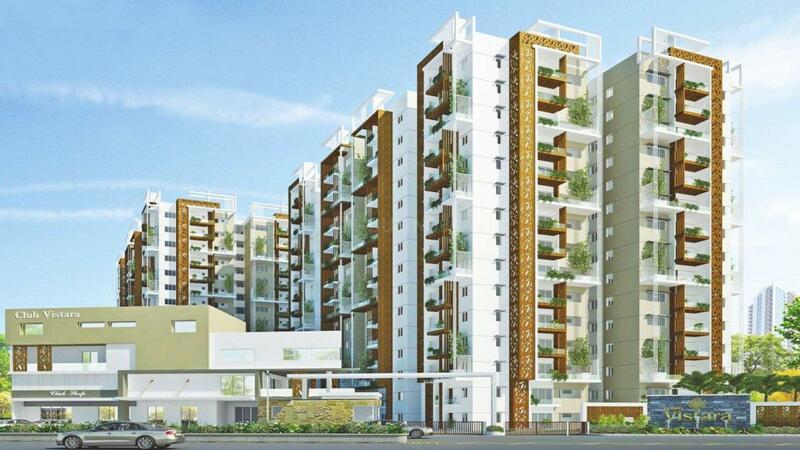 Madhapur and Vishnu vistara road further boosts the connectivity of this place to the neighboring areas of the city. Borabanda and Hitech City Railway Stations are the nearby stations from this place. Madhapur also houses the upcoming Metro Rail which will further enable easy commute to other parts of Hyderabad city. The area has turned into a major IT and BPO hub owing to the presence of some of the most reputed companies like Accenture, Tata Communications, CSC, Mahindra System, Oracle Corporation, Dell, Wipro, Google and so forth. This has resulted in making this place a preferred residential location for the working class. HI-TECH Convention Centre and Novotel Hotel situated in Madhapur is the most preferred destination for international meetings and conferences. Madhapur is also home to the famous NIFT (National Institute of Fashion Technology), which is a prestigious institution for fashion designing. 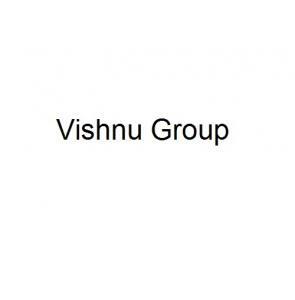 Vishnu Group is a promising Real Estate Development company. They develop residential and commercial properties with an aim to provide the best in quality. They have impeccable efficiency and remarkable management which will take them a long way in Real Estate development. They have a dedicated and experienced team of architects and workers who slog day in and day out to deliver projects on time to their customers. Their aim is to see their customers happy by providing them with dream homes equipped with all the modern amenities and features.